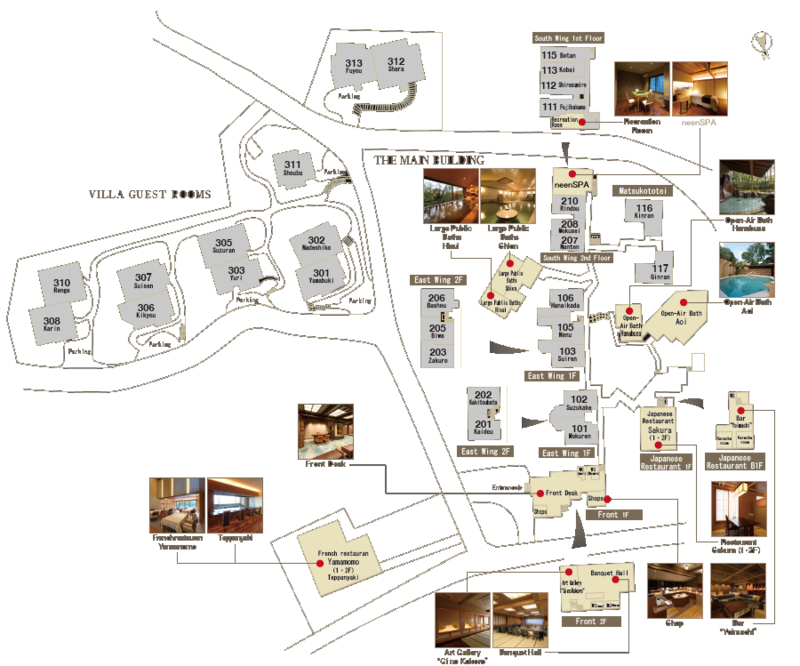 The first ABBA RESORT in Japan, “ABBA RESORTS IZU”. 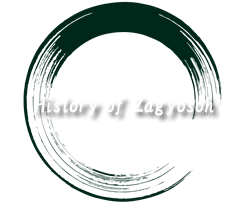 Zagyosoh has been loved and cherish by countless guests as the representative resort of Izu and Japan. It is an irreplaceable treasure in which guests can relax in a true Japanese-style inn surrounded by lush nature all combined with hospitality you can only find once in a lifetime. ABBA RESORTS considers it their mission to pass on Zagyosoh’s splendid hospitality to the future. With its beauty born of tradition, the fragrant buildings stand as a part of Japanese culture itself. 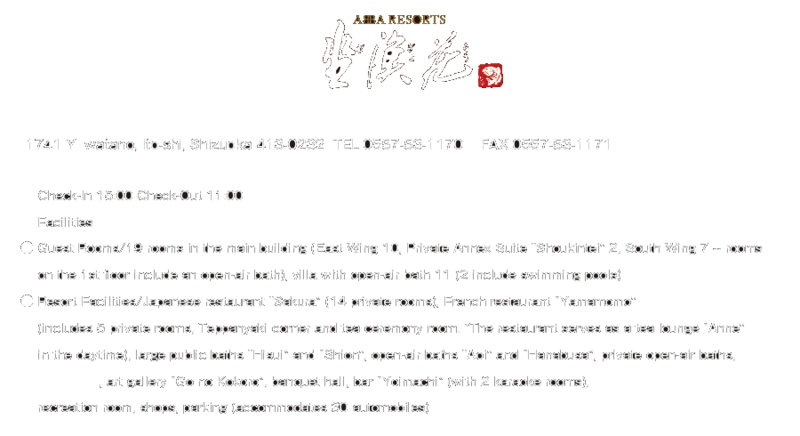 Guests can enjoy a true Japanese atmosphere to their heart’s content. And in addition to all of this, 11 villas that include open-air baths and the new ABBA restaurant building complete with a French restaurant have been added to the premises. It is the owner’s sincerest wish that guests stay whenever and for as long as they desire in our serene forest resort, immersed in Japanese culture and hospitality. and is a quiet vacation area surrounded by an old, natural forest. the clusters of old bayberry trees. hoping your time passes without a care and you do as you please during your leisurely stay. 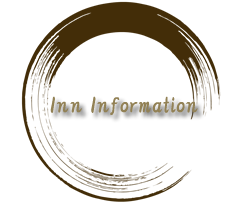 The inn’s symbol is taken from the image of the marbled rockfish. The Ukiyama Hot Spring District is a vacation area located within a national park under strict environmental control. covering only 1983m², but had gradually expanded to 13,223m². that include open-air baths right in the forest as well as the new ABBA Restaurant building. We have come up with a means of relaxation that carries on Japanese tradition in a new era. A new history of ABBA RESORTS IZU has just begun.